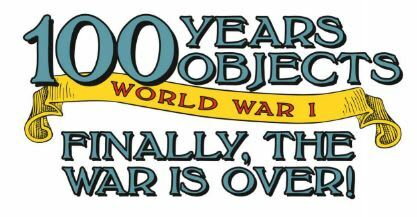 TEMPORARY EXHIBITION - 100 Years Objects World War I. 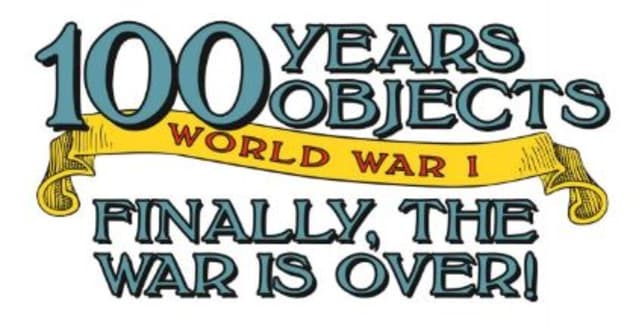 Finally, the war is over! Discover the stories behind Burnie Soldiers and nurses, smell scents from the battlefront and see the everyday objects of a soldiers life. Exhibition opening Friday 28th of September at 5pm. Stay tuned to our Facebook and website for exciting events to come.